The second week of #Fabletics21's meditation challenge went a little smoother than the first. I'm starting to get a feel for it - I feel like it's getting easier to settle down, but it could just be that I'm giving it more time overall and getting the chance to chill. It's nice. Especially with recent trials I've been facing, which I'll talk about...at some point. But I admit that I did also invest in some music to help silence my mind. I'm synaesthetic, and in my case, sound, letters, numbers and touch all have colours. It sounds mad, but since it's always been there, I don't notice any distraction except when music comes along. 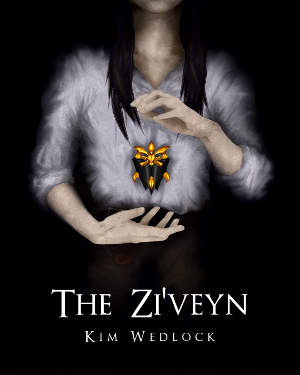 So if music is playing while I'm writing, I cannot think, but if music is playing while I'm trying to relax, it's all too easy to get lost in it. 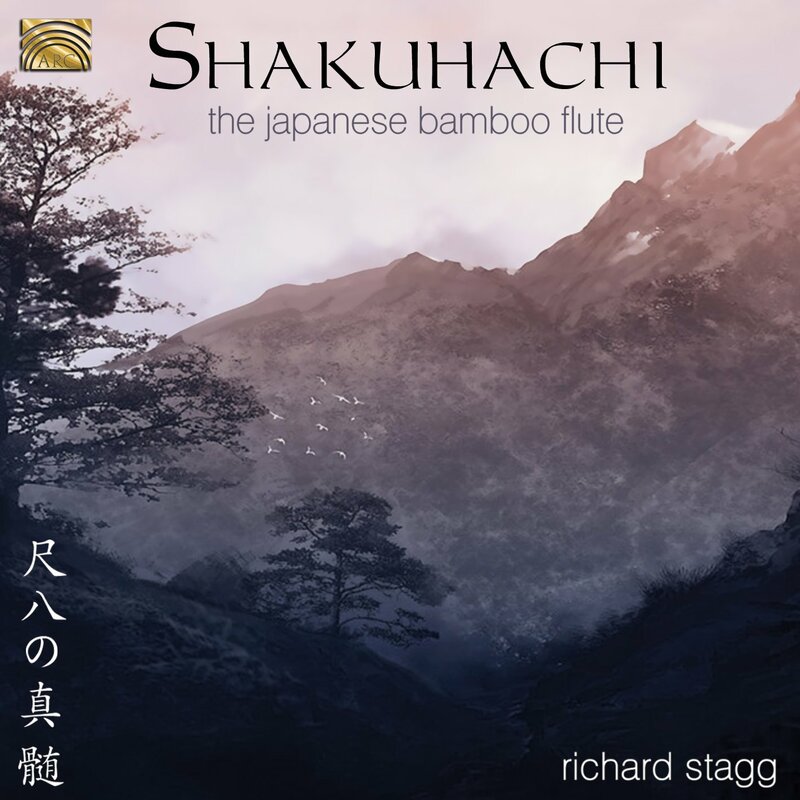 It's a CD of shakuhachi music, one of my favourite Japanese instruments. I love the elements of Asian music in general, but the erhu (Chinese 2-string) and shakuhachi (Japanese flute) are my two favourite instruments, and as the latter is used in suizen, a form of Japanese meditation where calm is reached through playing the instrument, presumably because it takes immense breath control to do so successfully, I felt it was appropriate. And it works well. The colours the shakuhachi conjure aren't too vivid, which keeps my mind calmer than other instruments like the erhu or violin, and if I note the time of the tracks, I can also use them as a less intrusive timer - the music just trails out. The second week invoked 5 to 10 minutes of meditation a day, and it's proving easier because of it. There's more time to settle and more time to benefit, and I'm feeling more relaxed for a while afterwards. An example of this week's benefit is that I had a rather hard day on Friday, and while I have not once given in to the temptation to try to eat stress and sadness away for almost two years now, on Friday I collapsed. Now, a standard bag of Maltesers is no problem, but once you collapse, it's easy for that bag of maltesers to escalate into three Lindt, then some chocolate dinosaurs, and then half a box of Guylian because, sod it, all is lost. But I managed to limit it to the maltesers and I felt no guilt at all - partly because I wasn't upset for a silly reason, so I can rationalise it. But what stopped me from taking it further was sitting quietly for 15 minutes with the music and just breathing. It didn't solve the matter, but it did calm me down, and I was able to distance myself and shed the need for more chocolate. It worked surprisingly well, and I became rational enough while meditating to remember that I would feel better about the situation in the morning. And I did. So I count week 2 as a success, and I'm finding it easier to work it into my day, which is even better. But I'm finding it important to remind myself that if I forget, that's not a bad thing - I clearly didn't need to take a moment to relax, because I always remember when I'm stressed, and while I may be far from in the mood to do it, I also know it's the best mood to do it.